A little later than usual, here is our May artwork reveal! Which of our May releases are you most excited about? And don't worry, we will have the June artwork reveal this month as well, a little something extra to look forward to. If there are any June books you'd really like to see the artwork from, let us know in the comments section! 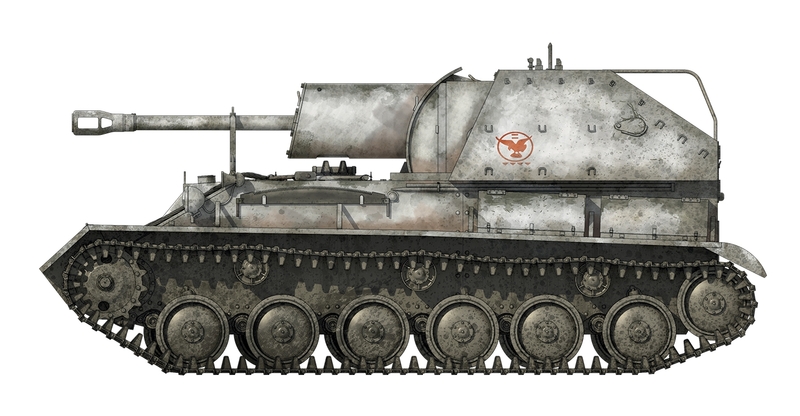 Our first plate is from SU-76 Assault Gun, and shows a SU-76M, 8 SAB, Belorussian front, February 1944. The 8th SPG Brigade was well known for its use of the Ptisa v kruge (bird in a circle) insignia. 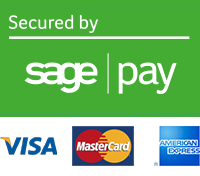 This was applied in red over whitewash or in white when on the usual 4BO camouflage green. The hoirzontal bars over the bird indicated the battalion, in this case the 2nd Battalion. The small triangles below indicated the battery, in this case the 4th Battery. The second piece of artwork is from Strasbourg AD 357, and depicts the surrender of Chnodomar. 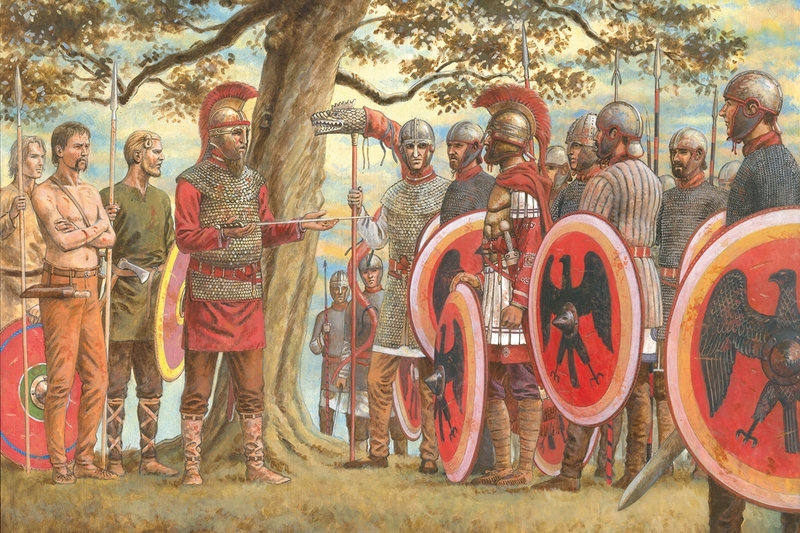 The defeated Alemannic king, accompanied by 200 of his men, had attempted to escape following the battle, but was cut off and surrounded by the Romans. He surrendered of his own accord. 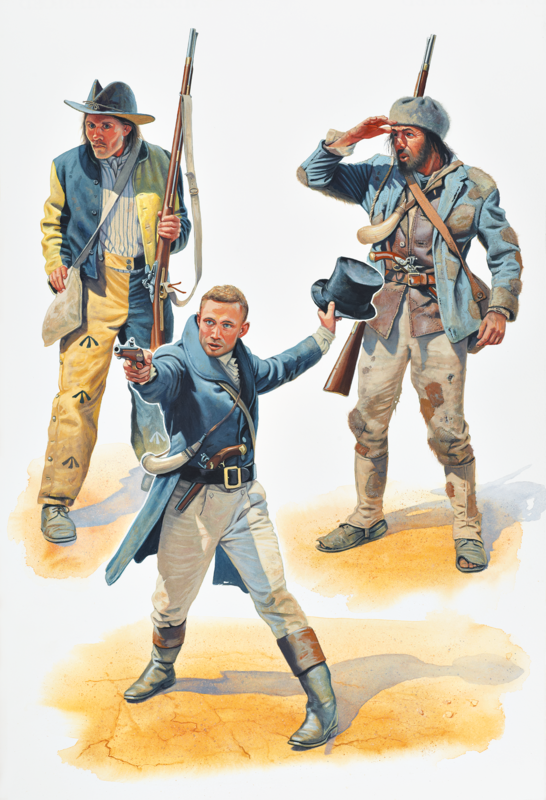 The final image comes from Australian Bushrangers 1788–1880 shows 'bolters' & early bushrangers from c.1815–1830. On the left we have a 'bolter', armed with a stolen military-issue India Pattern flintlock musket and dressed in a conspicuous uniform that would make him instantly recognizable as a recalcitrant prisoner who had committed further offences within the colony. On the right, a depiction of Michael Howe in Van Dieman's Land, c. 1818, whose ragged appearance is based on eyewitness descriptions of the wild-eyed bushranger. In the centre we see 'Bold Jack' Donohoe, c. 1830, the most celebrated of the early New South Wales bushrangers who paraded his defiance of authority by wearing clothes that mocked the fashionable pretensions of the colonial elite. I agree the artwork for the bushrangers is very good. For June's preview, I would like either the six days war or Nieuwpoort 1600 or if very lucky, one from each. I wasn’t going to worry about the Australian Bushrangers volume but based on this artwork I think I’ll get it after all. Next reveal? 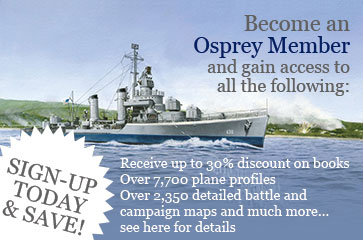 I’ll be getting the US Navy battleships book so a look at that would be good. 'Bold Jack' Donohoe looks like he is about to pull an "Odd Job" with that top hat of his. For the June artwork reveal I would like to please see something from Walker Bulldog vs T-54.